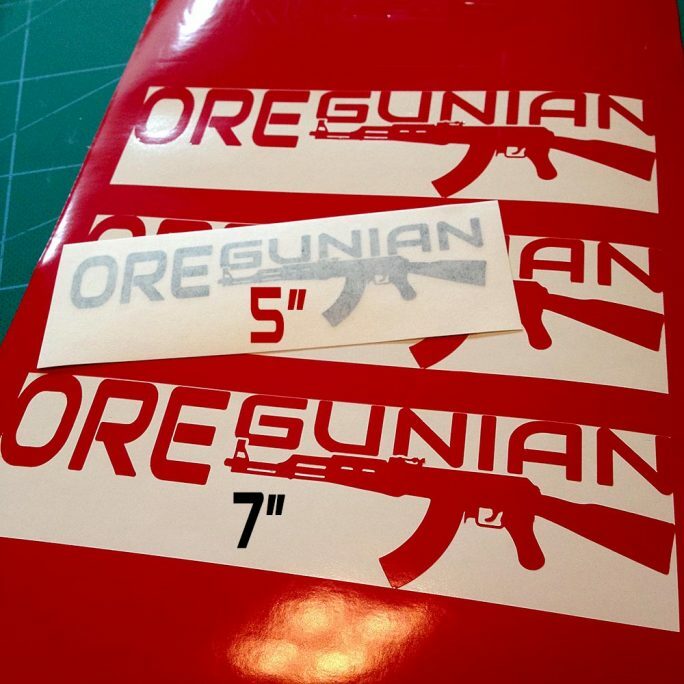 We released our Oregun Hunter™ decal in the spring of 2017 and have been testing the waters with it all year. We’ve seen a lot of interest in the design so it’s time to add it to our website. 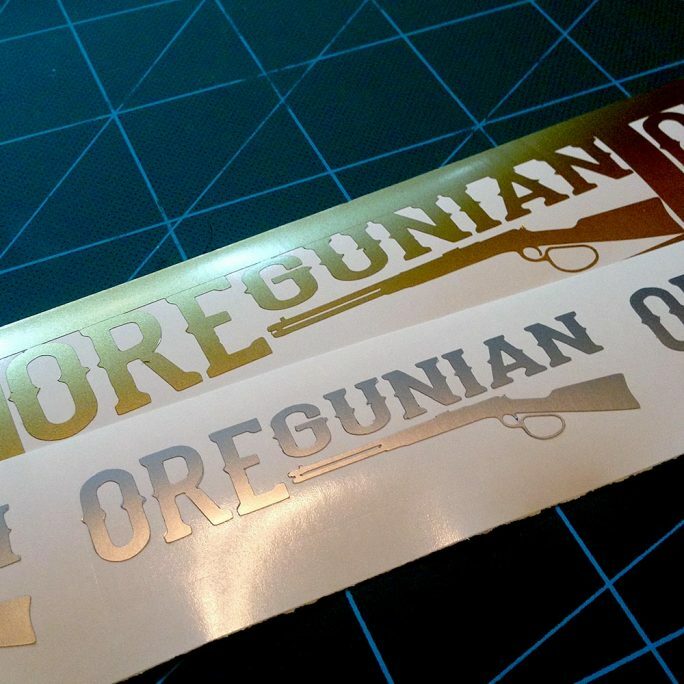 This decal is 11″ wide. We’ve also offer this design on a hoodie. Love the decal. Going to order a couple more for family members. Looks great and exactly what the pics portrayed! 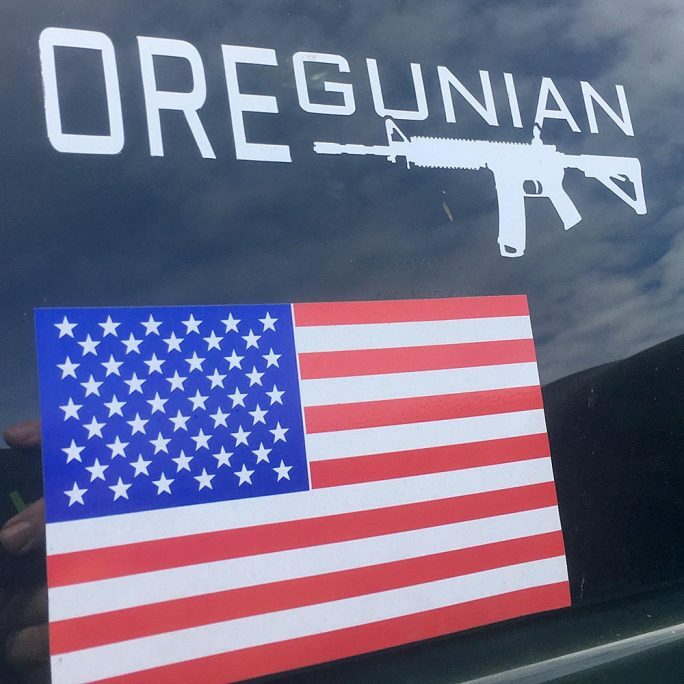 Love my Oregun Hunter decal and wear it PROUDLY on back window of my truck.